From EpiPen to generic brands, learn about rising prescription drug costs in the U.S. Prescription drugs are supposed to improve your quality of life, helping to manage everything from chronic conditions to one-off illnesses, but many are becoming a luxury only the wealthy can afford. Increasing prescription drug costs have taken the spotlight in recent years and, rightfully, consumers are outraged about the sky-high expenses. EpiPen is one drug that has recently fallen under serious scrutiny, as an extreme price hike made the medication unaffordable to many. In August, actress Sarah Jessica Parker cut ties with EpiPen maker Mylan over the rising cost. Here’s a closer look at EpiPen and other drugs that have seen price hikes in recent years. Mylan gained ownership of EpiPen — an injectable device filled with medication to combat allergic reactions that can be deadly — in 2007. 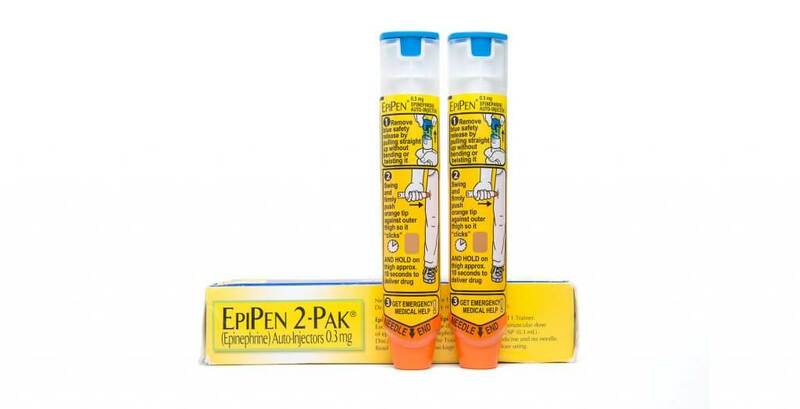 A two-pack of EpiPens cost $100 in 2008 and increased to more than $600 in 2016. Since the EpiPen controversy entered the public arena in late August, Mylan shares have dropped approximately 15 percent. In total, the pharmaceutical stock has hit a 30-year low. In September, Mylan CEO Heather Bresch was questioned by the House Oversight Committee about the 548 percent EpiPen price increase over the past nine years. She claimed the profit margins on the drug are much smaller than imagined, insisting the company receives just $274 per two-pack, which amounts to only $100 in profit after expenses are deducted. In late August, following the criticism from the ever-increasing price of EpiPen, Mylan announced a $300 generic version of the drug will soon be made available. This will help some patients cut costs on the drug, but might not benefit others, as the availability of generic drugs is often limited by insurers. Daraprim, a drug used to treat a rare parasitic infection, became the center of controversy in 2015 after its price increased by an overwhelming 5,000 percent. The drug, which must be taken daily, cost $13.50 per pill before it was acquired by Turing Pharmaceuticals, after which the price reached a jaw-dropping $750 per pill. 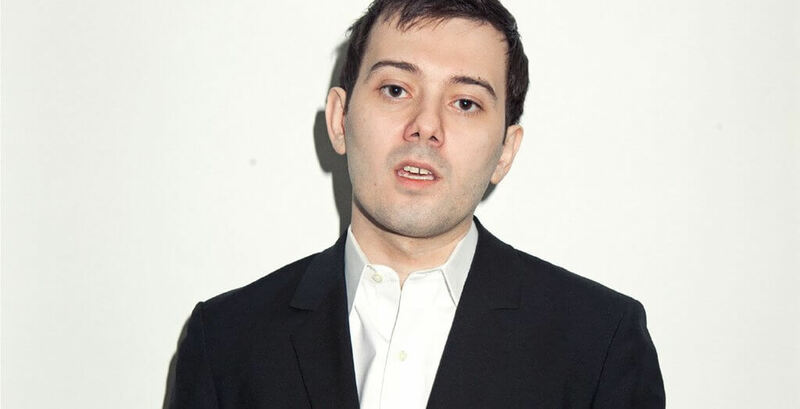 As a result of the intense public backlash, then-CEO Martin Shkreli resigned, became a high-profile picture of American greed and was even arrested on civil and criminal securities fraud charges. In June, his list of criminal charges expanded to include conspiracy to commit securities fraud. However, all of his criminal charges are based on his tenure at the pharmaceutical company Retrophin, and none have anything to do with the Daraprim price hike. Thankfully, other pharmaceutical companies stepped in to offer a more affordable version of the drug to combat the rising healthcare costs for patients. Following the controversy, Express Scripts and Imprimis Pharmaceuticals announced a partnership to create a Daraprim alternative that costs $1 per pill. Founded in Feb. 2015, the privately-held Swiss-based company was forced to restructure and planned to cut jobs after Shkreli’s departure. Ron Tilles, the company’s chairman of the board, stepped in as interim CEO in December 2015. 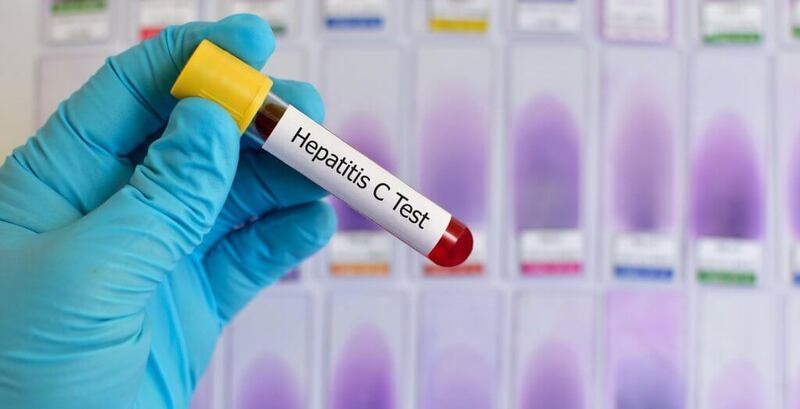 In 2013, pharmaceutical company Gilead Sciences received federal approval for Sovaldi, a 12-week treatment that has the ability to cure most cases of hepatitis C with few side effects. Despite the ability to help patients suffering from the illness find relief, company leaders decided to set the price of the drug at $84,000 per treatment. The unimaginable price tag seriously backfired, sparking an 18-month Senate committee investigation and severe public outcry. Documents revealed company executives planned to hold steady on the price, regardless of anticipated scrutiny. Gilead has licensed 11 Indian companies to make generic versions overseas. The price difference between these prescription drugs and those sold in the U.S. under the Sovaldi name is staggering — $4 per pill versus $1,000 per pill. Advocacy groups are working hard to shame Gilead into lowering the price of Sovaldi. In June, the AIDS Healthcare Foundation held several protests, including one outside the company’s Foster City, Calif., headquarters. Protestors wore ‘Gilead Greed Kills’ T-shirts, held banners and placards. Another event in Rancho Palos Verdes, Calif., included a hearse and a small plane flying a “Gilead’s Greed Kills” banner. Imbruvica, a drug used to treat cancer, was first approved by the FDA to treat patients with mantle cell lymphoma in November 2013. Since then, the drug’s scope has expanded, but it carries a high price tag — $116,600 for leukemia patients and $155,400 for lymphoma patients, who need a higher dose. More than half of Imbruvica users are on Medicare, which pays for most of the cost, but patients are still responsible for covering at least $7,000 in out-of-pocket expenses annually, which isn’t an option for many on a limited income. Consequently, they’re forced to go into debt, undergo chemotherapy instead or opt out of treatment altogether. While patients are struggling to pay for Imbruvica, pharmaceutical companies are rolling in profits. Developed by Johnson & Johnson and Pharmacyclics, LLC and acquired by AbbVie Inc. in May 2015 — global sales of the drug are expected to reach $5 billion in 2020. Johnson & Johnson’s Q2 earnings revealed Imbruvica sales of $556 million during the first six months of 2016, which is more than double its $270 million in sales in 2015. Despite its enormous sales, Imbruvica is already showing signs of slowing. Growth in Q1 totaled 125 percent, dropping to 91 percent in Q2. If other treatment options become available, the cost could go down, but unlike Daraprim and EpiPen, the drug has yet to make headlines. 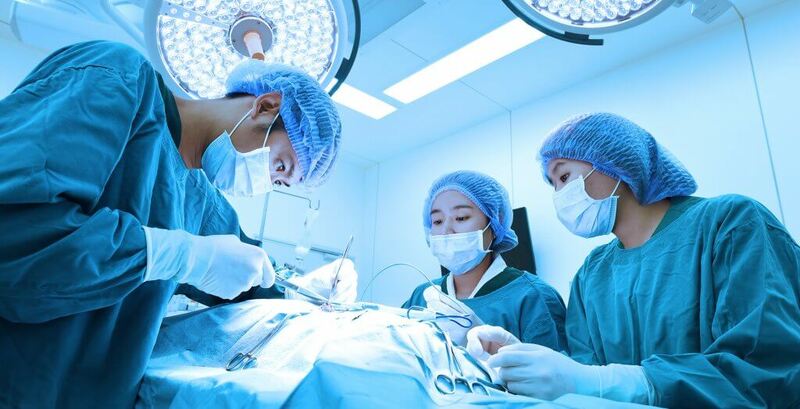 Glycopyrrolate, a drug used to dry up secretions before surgery, has been subject to price gouging since 2012, when one of the two drugmakers temporarily shut down its factory. The remaining company, Hikma Pharmaceuticals Plc, responded by raising prices more than 800 percent over the next year. From October 2013 to April 2014, the price of Glycopyrrolate soared from $65 for 10 vials to $1,277. Even when the second drugmaker resumed production in 2014, the high prices remained. Hikma claimed the increase was necessary to fund the expense of increasing supply and moving production to a new Portugal outpost. Even with the price hike, a company spokesperson said the drug still doesn’t cost more than $20 for most surgeries. In 2015, Hikma garnered a total of $1.44 billion in earnings, marking a slight decrease from its $1.49 billion 2014 revenue. Specific Glycopyrrolate 2015 earnings were not publicly revealed, but the company’s five injectable drugs — including Glycopyrrolate — brought in a total of $710 million. Doxycycline proves that brand name prescription drugs aren’t the only ones subject to massive price hikes. 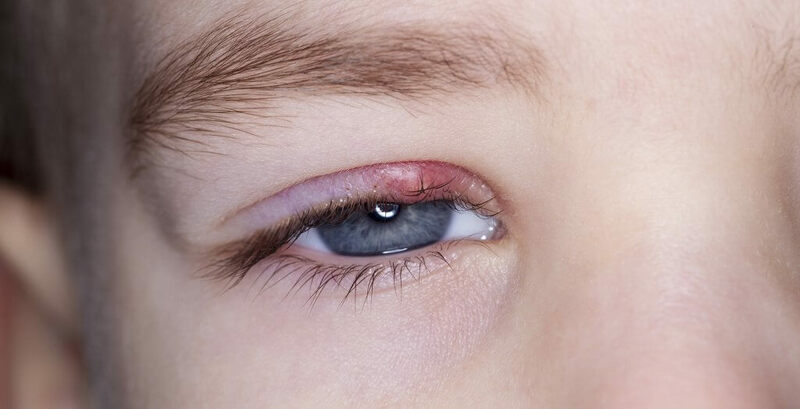 This generic drug is used to treat a host of bacterial infections and skin conditions and serves as an alternative to brand names like Acticlate and Oracea, among others. In October 2013, Doxycycline cost $20 for a bottle of 500 tablets, but by April 2014 the price had increased to $1,849 for the same quantity — an 8,281 percent increase. This means pills that once cost just $0.04 each increased nearly overnight to $3.70 per pill. A study conducted by Connecture, a health insurance information company, found the prices of most generic drugs held steady from 2008 to 2015. However, nearly 400 experienced price surges of more than 1,000 percent. Doxycycline has recently been involved in trials to test its effectiveness in patients with COPD — chronic obstructive pulmonary disease — and Alzheimer’s disease. It’s currently unknown how the price of the drug would be impacted if its uses continue to expand. Find out how a flexible spending account could benefit your wallet. Lower your healthcare costs with these tips.